So this is what we are after (read Chapter 8 overview for full details)... a metal structure made out of steel to go right behind the pilot's seat. I now had to measure the exact distance of the lower main trusses. The only way to get an exact measurement is to install the 'L' angles and measure it directly... so I took out my cutting tool and notched out part of the pilot seat corners. Having both angles in place... I measured the distance from wall to wall. I subtracted 1/8" from the measurement to allow for some minor wiggle room. 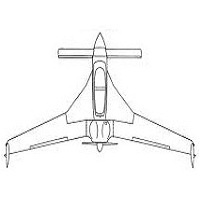 Note that the fuselage top longerons have a bend in them - this means the measurement of the forward truss will not be identical to the aft truss. I had to pay extra close attention to this and measure it precisely. I now had all the dimensions I needed and went over to my friend's house who happens to be a retired welder. Sparks flew and before I knew it, he had the rollbar structure all welded up! (actually, he simply tacked everything in place... I then went back home, test fitted everything and returned for final welding). Here I am test fitting it... like a glove! Zero rocking motion... and everything perfectly level! 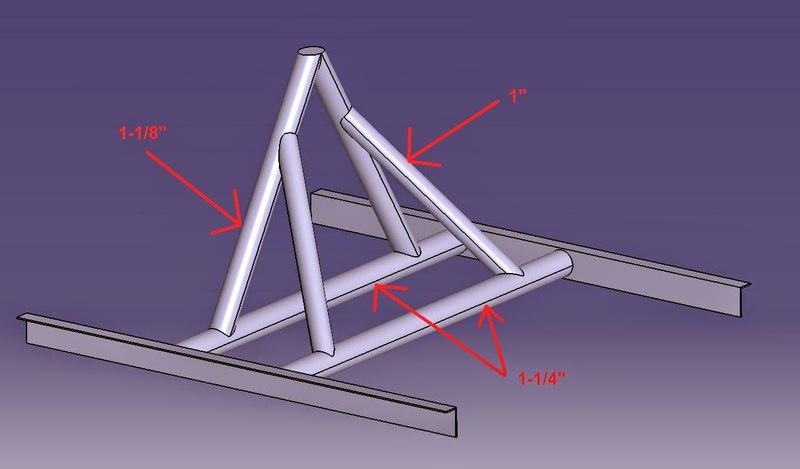 I cut the tubes that form the triangle such that the vertical distance from the truss to the top of the triangle was 14.75" - high enough to clear my head and low enough to clear the canopy. Here is the finished product with the aft support braces welded on. Everything was sanded smooth and primed. The rollbar is now ready to be installed into the fuselage! Looks great. Well done. Its always good to know someone with skills. What did the rollover weigh in total?